Coming Home: SMSU ~ Where You Belong! 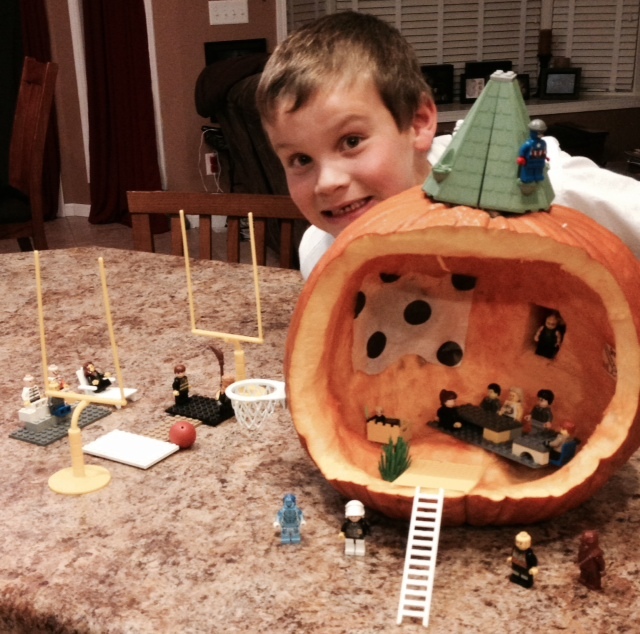 Homecoming…the great American tradition. According to several hits on Google, the tradition of homecoming started in Missouri when Mizzou’s Athletic Director invited all alumni to ‘come back home’ for the football game in 1911. 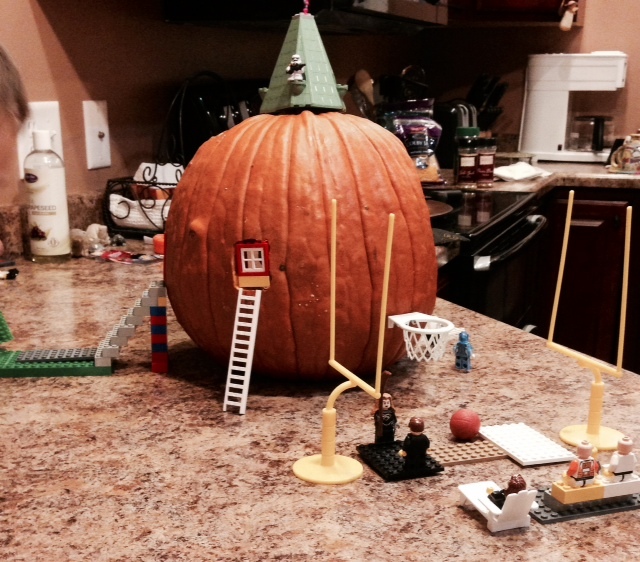 Some say that homecoming dates back to the late 1800s with the Harvard/Yale football game. Whatever the case may be, homecoming still dominates high schools and universities across the nation today. The main focus for all homecomings—to reconnect with people and places. 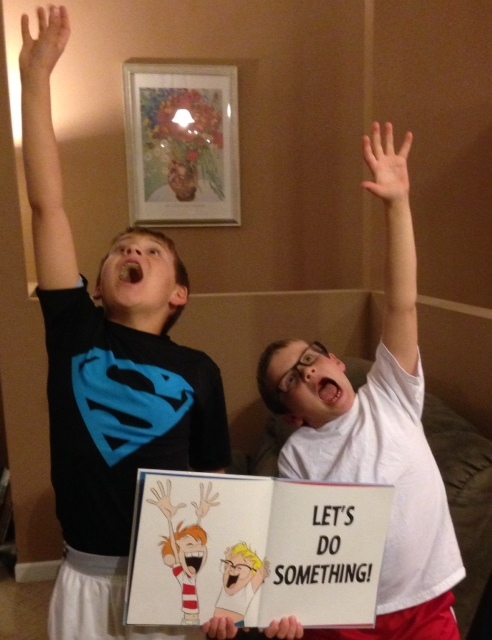 We certainly did just that! We reconnected with places and people and what a great weekend it was! 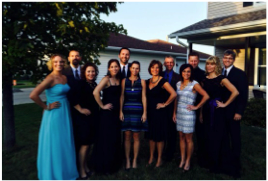 Time flies by when you are having fun – and we did! Homecoming is always a blast. 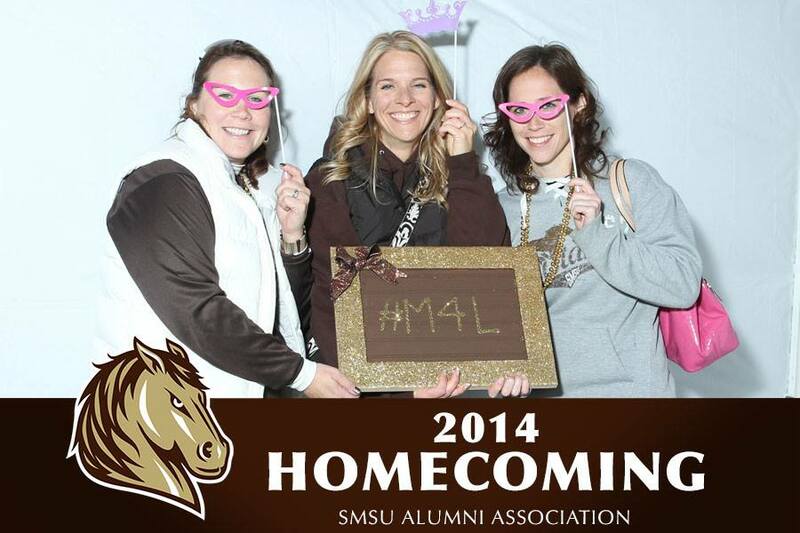 As one alumnus tweeted today: What a fun weekend in Marshall for @SMSUStangs homecoming ’14. Great seeing the friends again. Makes me miss Marshall a lot! What a blast. University Gala Ball: Our first major discussion between the two of us was how to pronounce gala. GA-la long a or gah-la short a? It doesn’t matter…from our pre-gala gathering to the silent auction, exquisite dinner, live auction, and finale of dancing the night away, this event raises dollars for our SMSU students. 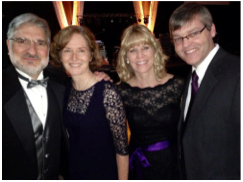 What a fun way of contributing to SMSU scholarship funds and being able to hang out with friends. First Annual SMSU School of Education Alumni Event: Calling all Education Alumni: Donuts, coffee, and apple cider were served along with a sign-up for the $50 dollar door prize to our book store. Congrats to Mrs. Howie who was our first ever door prize winner this year. Who will it be next year? Parade: The weather couldn’t have been more perfect for a parade. 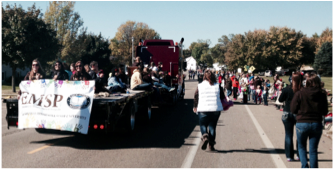 Our students participated in the parade to support the Education Minnesota Student Program (EMSP) Organization. The theme of this year’s homecoming was “Rise of the Mustangs” so as future teachers, we tweaked the saying to “Rise of the Future Mustangs” and many little ones rode on the float with us. 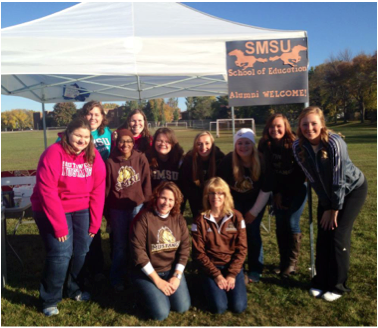 SMSU Tailgating Festivities & Football Game: Inflatables, food, and fun! Great chance to see friends and a great American football game. This is how it all started after all! By the way – the Mustangs beat the Upper Iowa Peacocks 28-25. (A little birdie told us they were undefeated before this game.) Way to go, Mustangs! Dueling Pianos: Just in case we didn’t have enough celebration and fun – the SMSU Alumni Association hosted 176 Key Dueling Pianos at the Mercantile located at Bello Cucina. 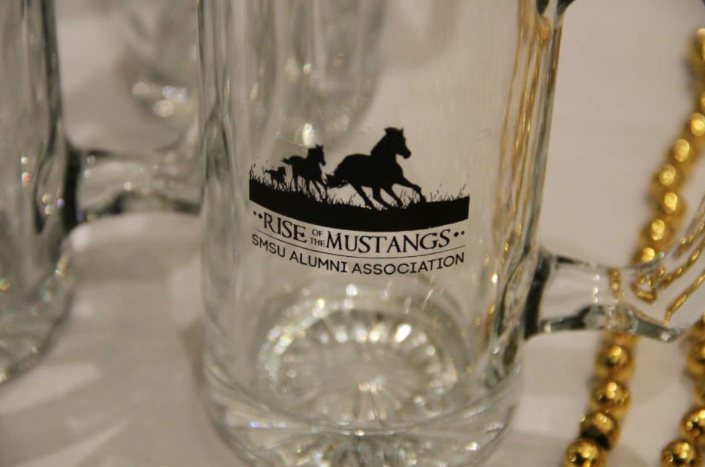 All who came to join the fun received a glass mug with the homecoming logo – Rise of the Mustangs. Great keepsake and reminder of a memorable time had by all! 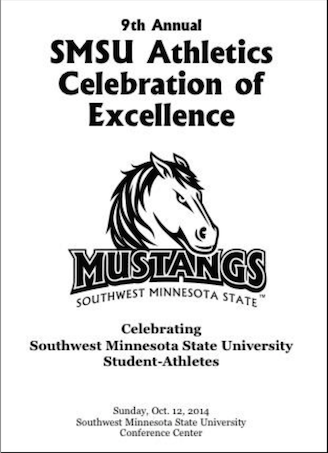 Celebration of Excellence awards ceremony: There were many student-athletes recognized at the annual awards ceremony. These student-athletes have earned great athletic and academic achievements this past year, and represented SMSU well. Important to note there were 72 scholar-athletes recognized for their academic scholarship. This was the largest group of student-athletes in a year to ever to be recognized at SMSU for their accomplished studies with the highest average GPA. We are proud of them! Soccer Match: With the sun shining, why not catch a soccer match?! It was a bit windy, but the Mustangs won 2-0 against U of M – Crookston. 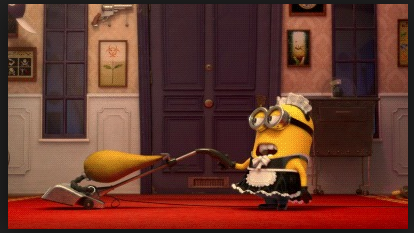 We did not grow up soccer players, but those ladies seem to sure know what they are doing. 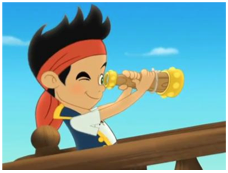 Wow – can they run!? We were wiped just watching them. There were so many wonderful homecoming events to attend; this list identified just a few as we could not physically make it to all of them. We are pleasantly exhausted. We do need to leave you with a final homecoming remark, however. 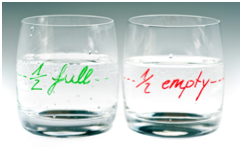 Is the glass half full or half empty? Is the day partly sunny or partly cloudy? Maybe your answer depends on the day or circumstances… Did you get your list accomplished or did that driver just cut you off? Too often “life happens,” and we have to deal with the hand that is dealt. Do we learn from our experiences – both accomplishments and defeats, and continue to move forward or do we let our experiences define what is possible or impossible and give up? We listened today to our colleague and friend speak at the Legacy Foundation Luncheon. This extraordinarily strong woman shared about her experience of losing her son almost eight years ago. In her grief, she wrote her book titled No Ordinary Son, which was written to share her story with others; with all of us to help us experience how wickedly brutal grief can be and what we can choose to do with it. Our table was sharing napkins to wipe away our tears because we weren’t prepared with Kleenexes. Then, we had to reapply our make-up once we returned to our offices. In the end, our colleague received a standing ovation and applause that was filled with love and emotion! Grief is cruel: Everyone experiences grief differently. It can be the green monster that haunts us to shreds. Anger can imprison us. Grief can come and go, and we can’t be sure when it will hit us hardest or again and again. Lean on loved ones; we don’t have to do this alone. Do something: When a loss occurs, sometimes people tend to not say or do anything because of fear of saying or doing the wrong thing. 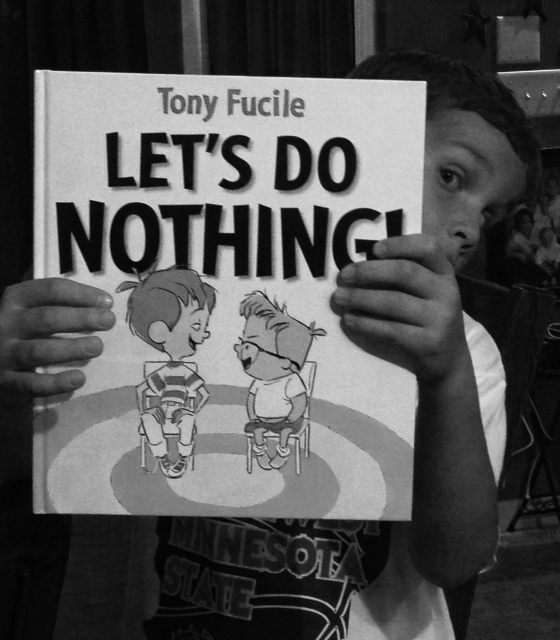 Doing nothing seems to be better than doing something that is wrong. 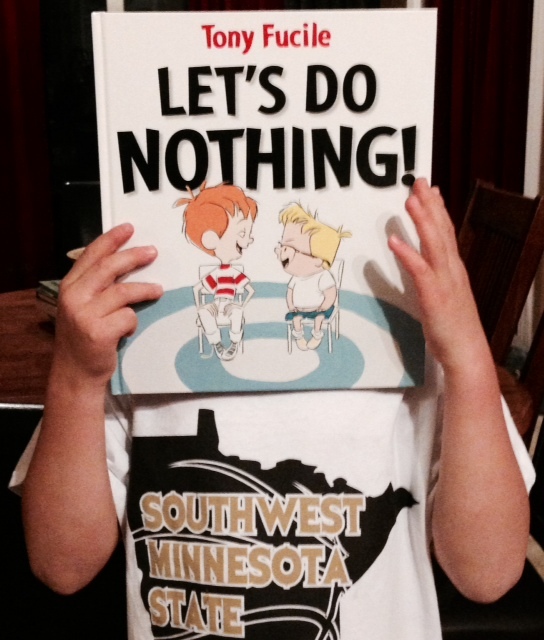 She gently reminded us that doing nothing is way worse than doing something that is wrong. She thought people didn’t care when they chose the do nothing route. Do something for others who have experienced loss. Do not worry if it is wrong or right. Do it anyway! Happiness is a choice: People sometimes wait their whole life to be happy. We make the choice to be happy. As Abraham Lincoln once said, “A person will be about as happy as they make up their mind to be.” Our colleague encouraged all of us to choose happiness each and every day. Time DOES NOT heal all wounds: Time does not take away the pain of losing someone we love. However, there is hope in knowing that we can and will survive a tragedy. The loved one continues to live on with us. We can be better people when we remember them and live for today. Family is the foundation to survival: She not only lost her son, she also lost her family and the way it used to be. She lost her parents because she used to go to them for reassurance in life and she no longer felt like she could. She lost her Best Friend who used to listen to her and love her and never leave her. Today, she knows family is what helped her heal. Her family members walked by her side and never left her. And that Best Friend…He never did leave her side, in fact He carried her through her darkest days. Next time you are speaking with a friend in a coffee shop, in your classroom with your students, or in a line near a stranger, remember the lens you choose to use can make all the difference in your perspective. Thank you, Tanya McCoss-Yerigan, for sharing your story with us and reminding us that happiness is attainable even in the worst of times.